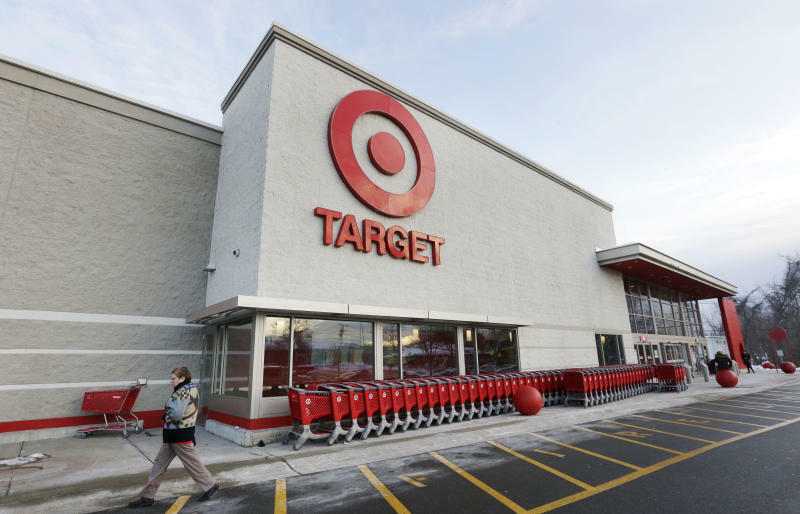 NEW YORK (AP) — Target's pre-Christmas security breach was significantly more extensive and affected millions more shoppers than the company reported last month. According to the company's investigation, criminals also took non-credit card related data for some 70 million shoppers who could have made purchases at Target stores outside the late Nov. to mid-Dec. timeframe. Some overlap exists between the two data sets, the company said Friday. The company has been working with the Secret Service and the Department of Justice on the investigation.